A completely new menu featuring 3 curries influenced by the finest asian recipes. For a set price you can expect 4 courses including poppadoms & dips, a trio of starters, a main curry dish and finally a traditional sweet place. Following soon after poppadoms and dips you can expect nibbles such as Homemade Palak Pakora, Veggie Samosa, Onion Bajhi, Lamb Kebab or even Tandoori Chicken Skewers. We normally have 3 different dishes to choose from each month including a vegetarian option. 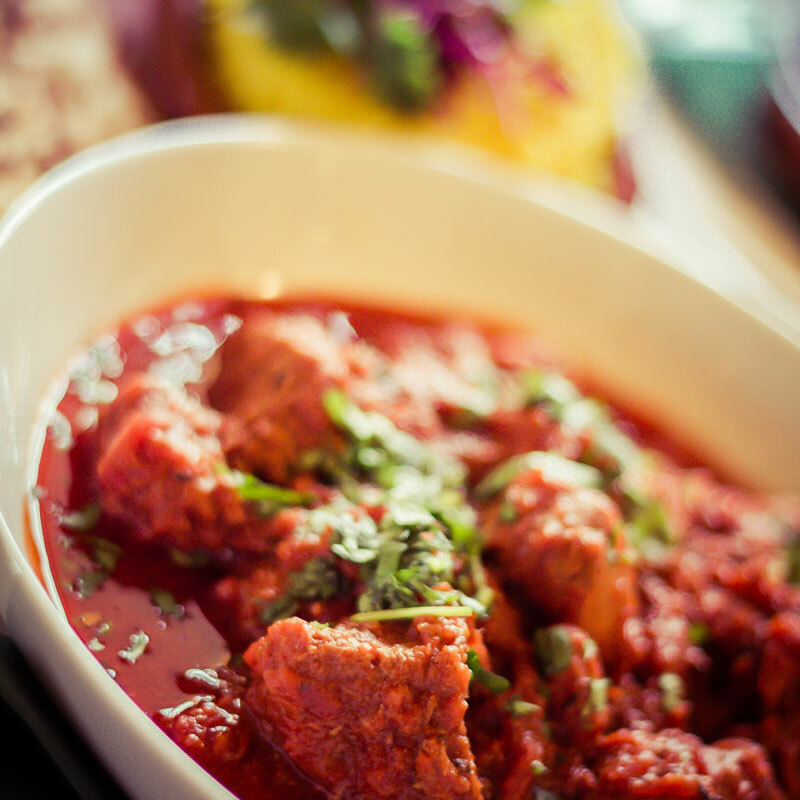 Previous cuisines have included Thai Fish, Lamb Rogan Josh, Veggie Thali, Chicken Korma, Beef Madras or Okra Bhindi Masala. Our traditional sweet plates are a great way to cleanse your mouth-watering palate. 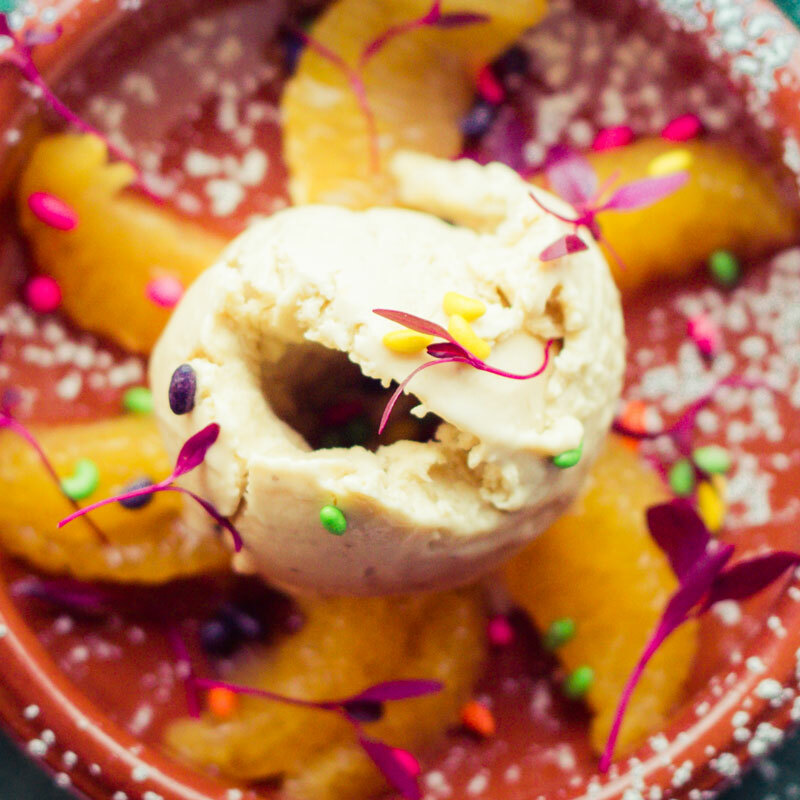 From homemade ice-creams and sorbets through to traditional Indian pancakes, our desserts leave you feeling truly spoilt. Our Curry Menus Change every month. Follow us on Facebook to see the menus in advance.